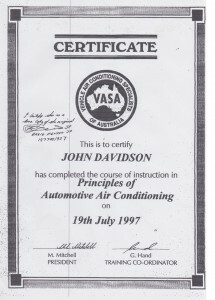 With over 40 years experience in the motor trade John Davidson, owner and operator of Mt Isa Auto Air is fully qualified to service, repair and re-build your car’s air-conditioning system, service your vehicle or just give it a safety check before you commence that long road trip. 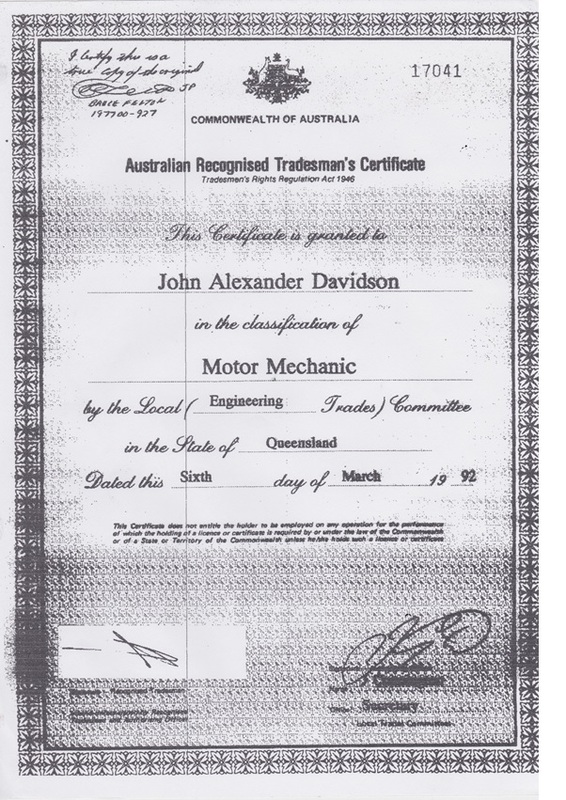 John commenced his apprenticeship at Judge Motors in Whakatane New Zealand in 1968 where he went on to become a qualified A Grade Mechanic, Certified Jag and Rolls Royce Specialist and Workshop Foreman. 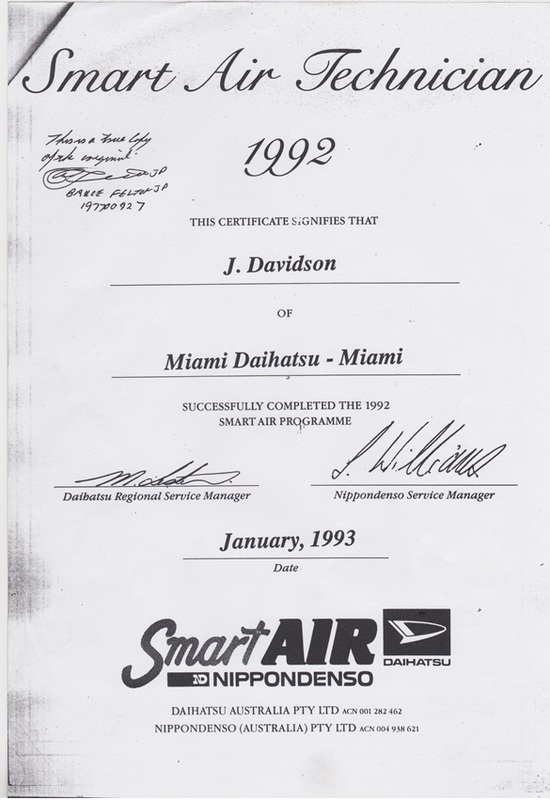 In 1984 John moved to the Gold Coast working for 9 years as Pre-delivery Manager for Surfside Ford/Miami Mitsubishi. 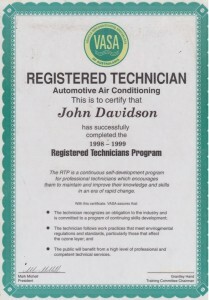 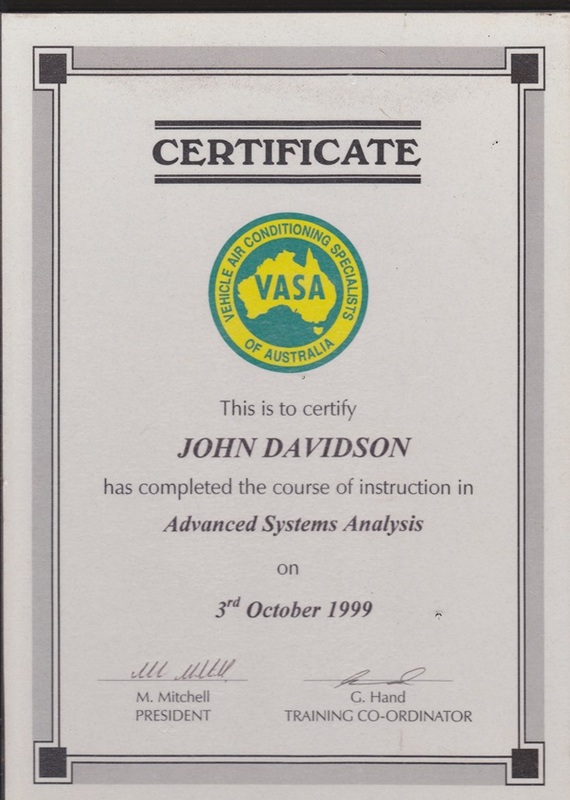 During this time he upgraded his A grade NZ Mechanic registration to the equivalent Australian certification, gained his Mitsubishi Master Technician Certificate and did several in-house Ford Certified Workshops and Automotive Air-conditioning Ozone depletion Courses. 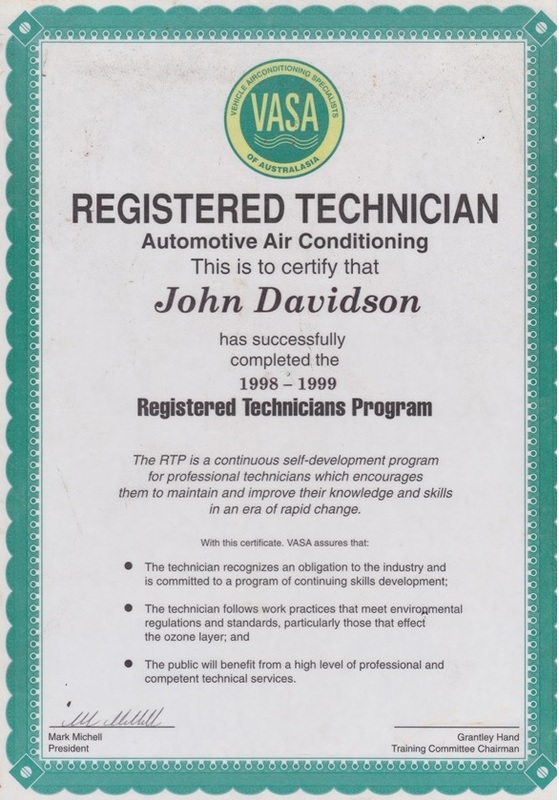 The next 6 years saw John working for Super Cool Tweed Heads as Workshop Service Manager specializing in car air-conditioning, alarms, rust proofing and tinting. 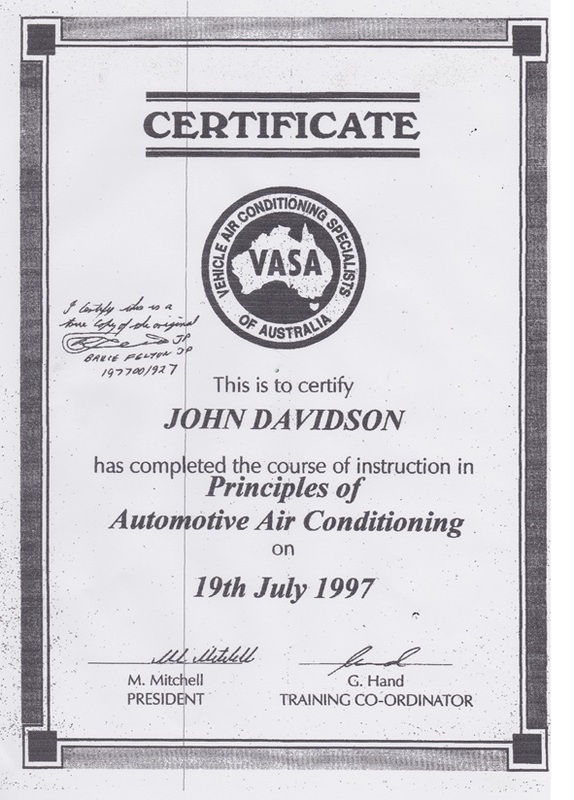 He is a VASA Certified Automotive Air-conditioning Technician and an Advanced Automotive Airconditioning Analyst. 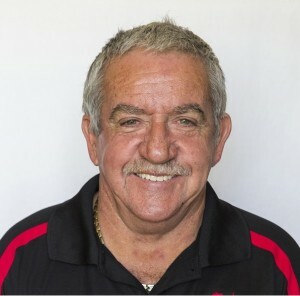 Before moving to Mt Isa in April 2013, John spent his last 13 years on the Gold Coast working for Max Auto and Smash Repairs at Tweed Heads. 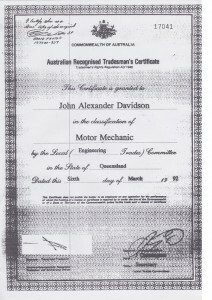 John and his wife Shirley opened Mt Isa Auto Air on 1 December 2013 and have equipped the workshop with the latest high tech equipment for diagnosing air-conditioning and mechanical problems which is backed up by the use of only the highest quality brand genuine or aftermarket parts, whichever is priced in your favour. 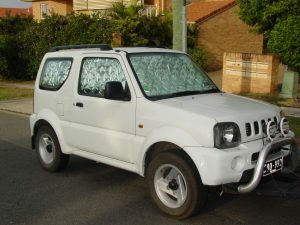 Customers of Mt Isa Auto Air will be kept informed every step of the way with what is happening with their vehicle ensuring no NASTY SURPRISES at PICK UP time. 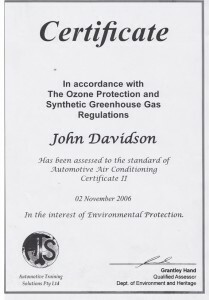 Once diagnostics are completed, customers will receive a phone call giving them a run down of the problems identified with their vehicle and what is required to bring their vehicle back to manufactures specifications, parts availability and the complete cost involved to rectify the problem including labour. 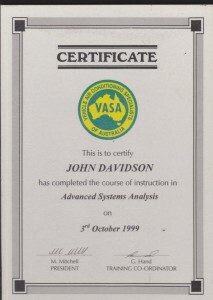 Unfortunately, there is no guarantee that once the system is up and running again under full pressure, faults in other components won’t appear. 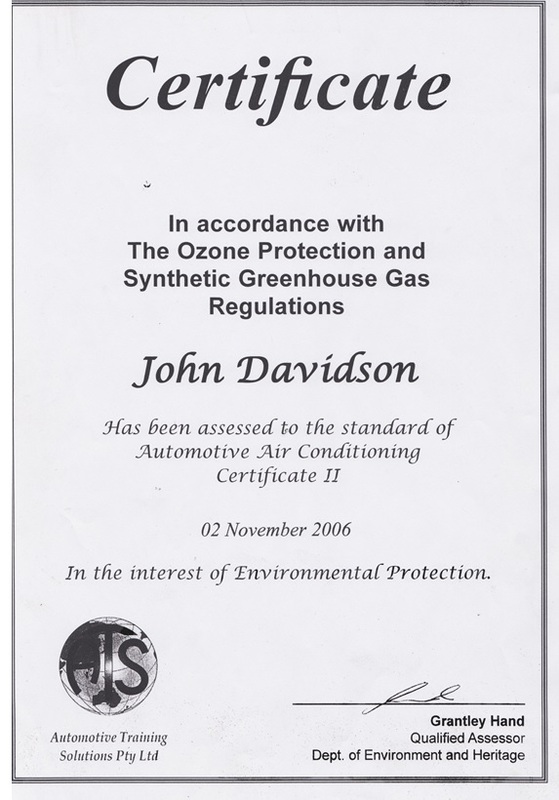 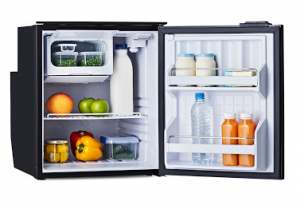 If further repairs are necessary, these will not be undertaken without the customers prior approval.